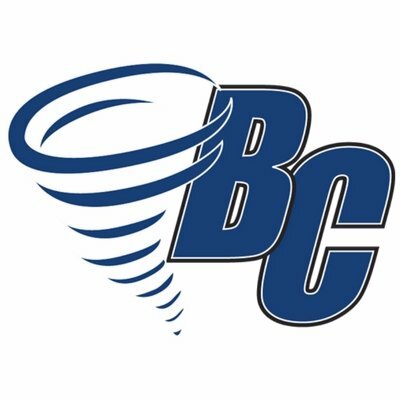 The Brevard College Women’s Basketball team (3-1) won in dominant fashion over visiting Toccoa Falls (1-8) 72-45 on Wednesday evening at the Boshamer Gymnasium. The Tornados were led offensively by Destiny Williams who scored 20 points on 10-of-17 shooting. Breana Ware also scored in double figures with 11 points on a perfect 5-of-5 shooting off the bench. Avery Lockwood led all players on the glass with 14 rebounds, including five offensive boards to go along with six points, three steals and two assists. Brevard controlled the action from the opening tip and never trailed in the contest. The lead bulged to as many as 25 points in the third quarter as the Tornados went on to cruise to victory in the second half highlighted by an 11-0 run in the fourth quarter.